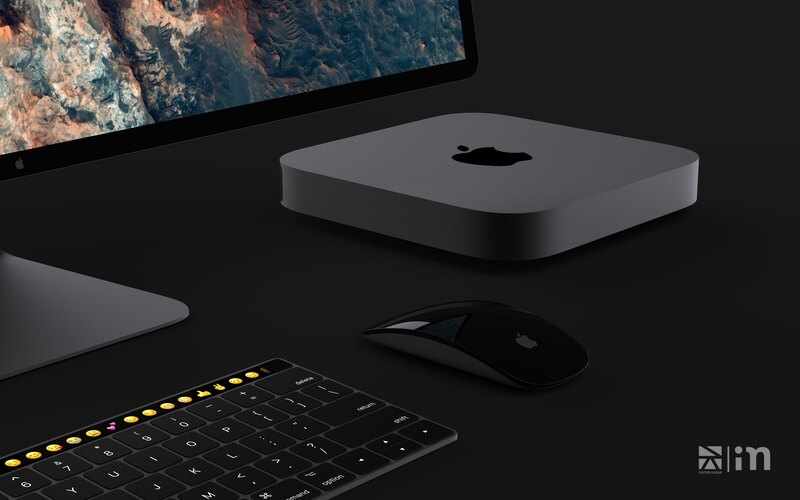 Hungarian 3D artist and industrial design student Viktor Kádár has taken it upon himself to envision what Apple’s next-generation Mac mini computer might look like in Space Gray and hooked up to an external Apple Display and a Magic Keyboard that sports a Touch Bar. 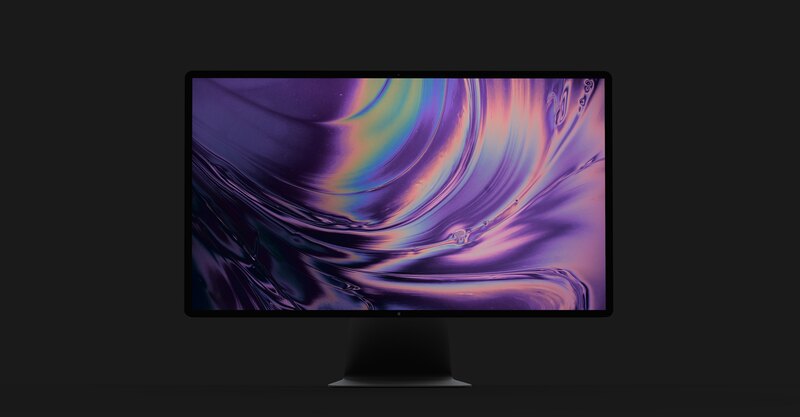 It’s “the Mac mini pro as it should be”, the artist wrote on the project’s Behance page. The gorgeous concept is the result of a cooperation with iMagazin. 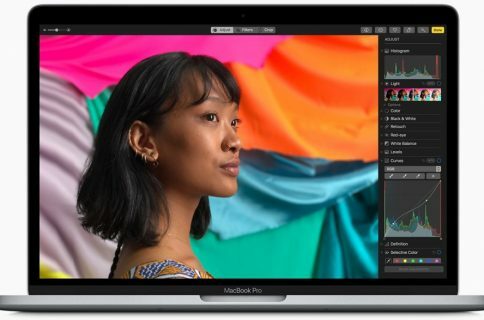 Apple assured its loyal fans it would address the stagnating Mac line with an all-new, completely modular Mac Pro to be released in 2019 alongside a high-end external display for creative pros. 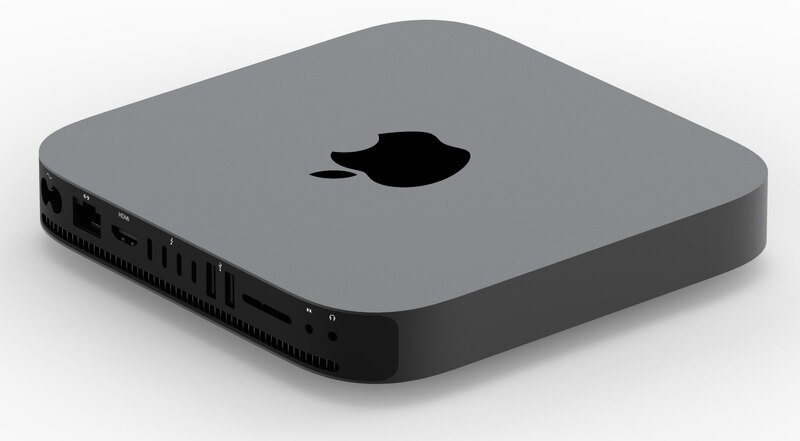 Scroll down for additional conceptual renderings of what the next Mac mini might look like. 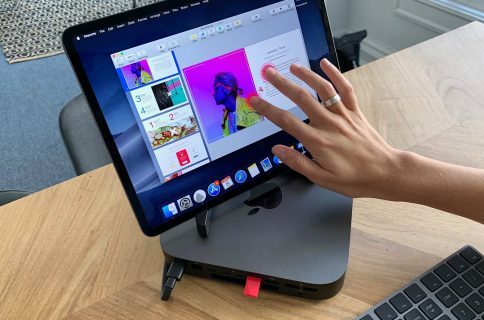 A sketchy source said in April 2017 that the next Mac mini “won’t be so mini anymore”. 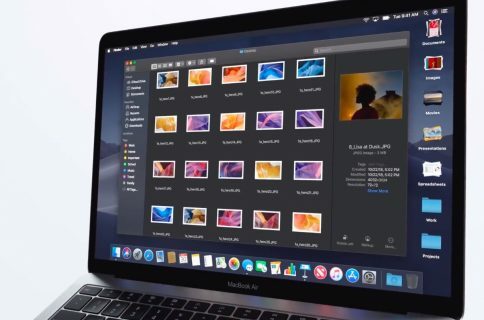 Viktor has created the mockups embedded above in Adobe’s Illustrator, Photoshop, InDesign and Lightroom creative apps, with a little help from the popular image editor Pixelmator. 3D editing and final renderings were done in Rhinoceros and Keyshot. 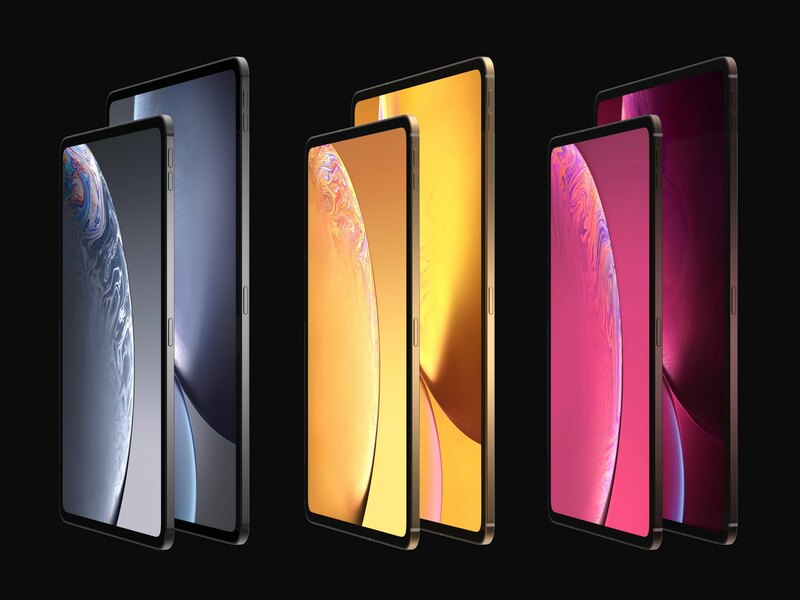 Last week, iDownloadBlog featured Viktor’s beautiful conceptual renderings depicting a next-generation iPad Pro refresh with an iPhone X-like design featuring minimal bezels, seen above. Apple’s event takes place tomorrow, October 30, at 10am Eastern Daylight Time. It’ll be held at the Brooklyn Academy of Music, not the Steve Jobs Theater on the new Apple Park campus. Stay tuned to iDownloadBlog as we’ll be working to bring you detailed coverage of everything you need to know about the new iPad Pro + Apple Pencil and more. In the meantime, take a look back on the history of Mac mini over at MacStadium. 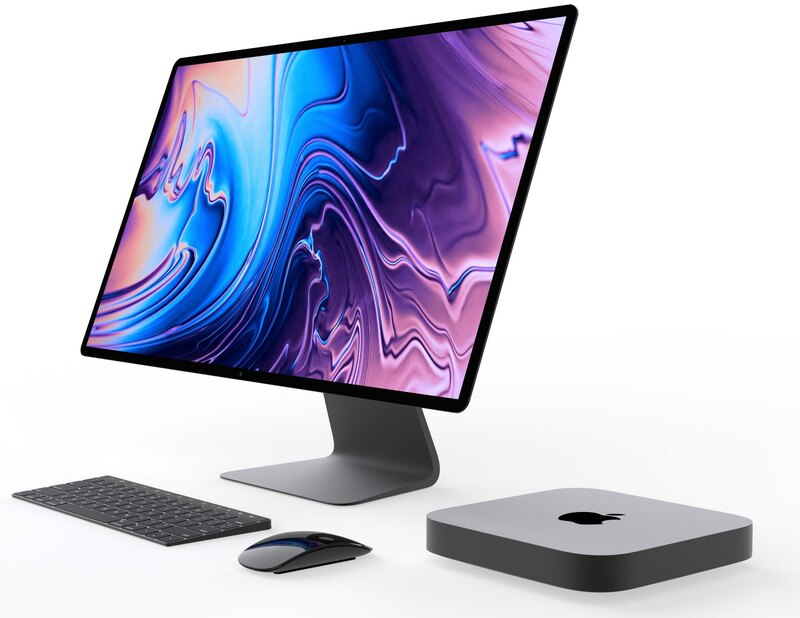 So, how do you like Viktor’s Mac Mini pro concept?